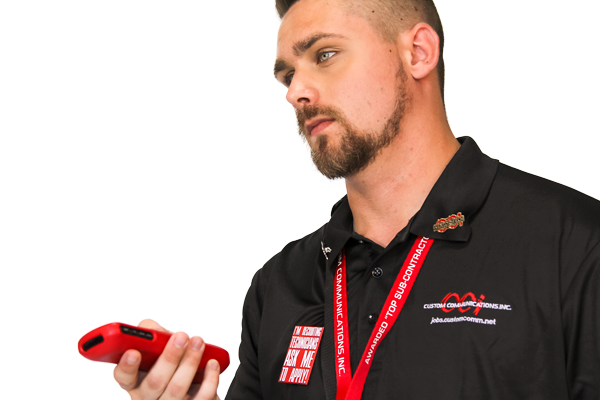 Comm Technicians | Custom Communications, Inc. 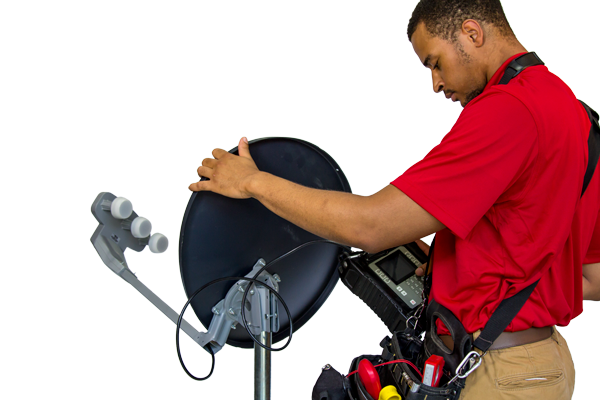 Your customers require skilled technicians to ensure their point to point or network service works perfectly. 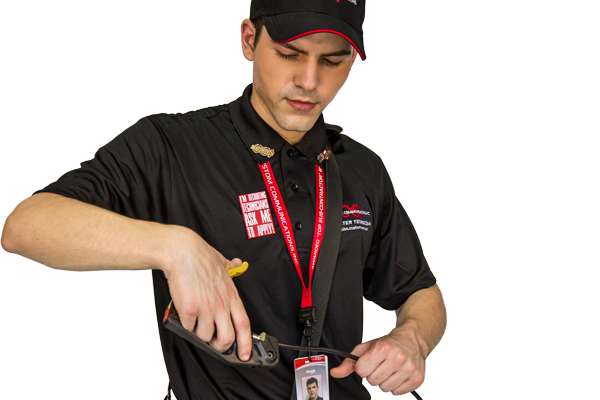 With us, your company can rely on a team of certified technicians to deliver, install, and service your equipment as well as maintain customer satisfaction. Working with an adaptable system, we have the capability to service internet, cable, satellite, and more. Our work force teams keep your subscriber based communications service running smoothly.